64 Nepal's migrant worker receive work permit for Malaysia in four days - Integration Through Media ....! KATHMANDU: As many as 64 people have received work permit from Labour Office Tahachal, Kathmandu within four days after the government opened work permit for Malaysia through call visa. 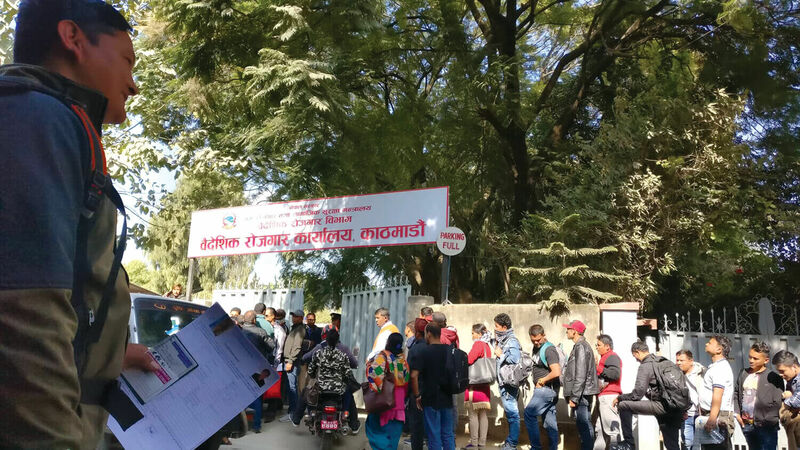 Though the government had opened the process on March 31, the Labour Office started granting the permit from April 8, said Devendra Karki director-general of the office. “Nepali workforce aspiring to go for Malaysia are feeling a sigh of relief after the government formally opened the process”, he said. Earlier, the government had stopped providing work permit to Nepali workers to leave for Malaysia. As many as 7,500 workers have so far received calling visa from Malaysia. Those obtaining visa would be gradually provided with work permit, he added.